Even more fallout from Fastlane, as the Mania picture becomes clearer. Batista returns and it becomes official he and HHH at Mania. 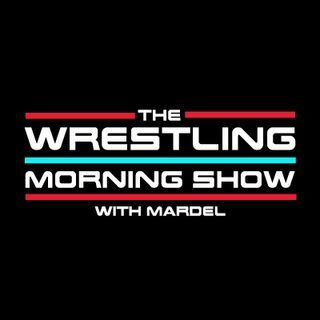 Kurt Angle announced his retirement, with one match left for April, we will give our picks this morning. Bobby with help from Lio beats Finn for the IC Title. Mardel and Coder discuss all of this as Wrestlemania is quickly approaching. Join Us Live @ 9a.m. est.